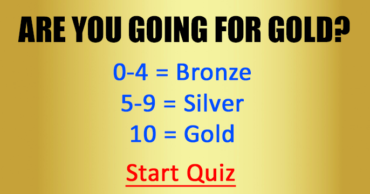 Only a true expert can answer more than 6 questions correct! Are you an expert? Which disease takes its name from the Medieval Italian for "Bad Air"? Someone who has Ophidiophobia is afraid of what? What is the largest river by discharge in the world? What is the main ingredient in a classic Italian Pesto sauce? Which country produces most coffee? Who composed the famous opera "Carmen"? How many books are there in the Old Testament of the Bible (Protestant)? In which ocean is the Bermuda Triangle located? "The Star Spangled Banner" became the official national anthem of the United States in what year? The equator runs through which country? 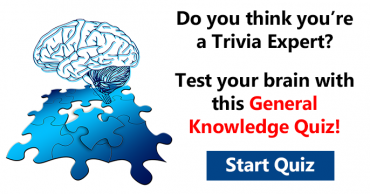 Can you pass this Mixed General Trivia Quiz? 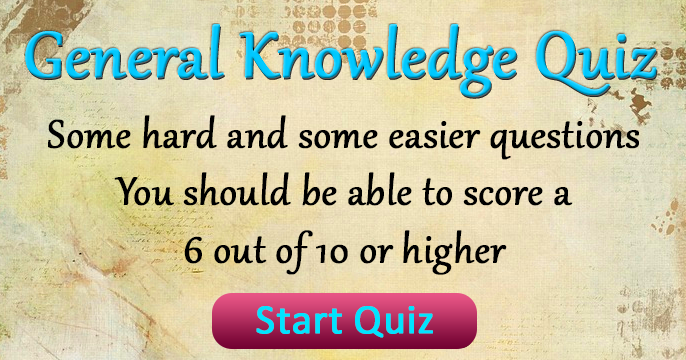 You most likely won’t score higher than a 6 in this Trivia Quiz! 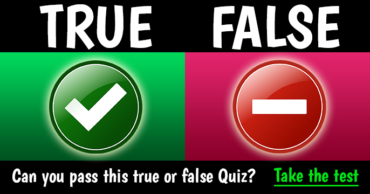 Are These Trivia Facts True or False? 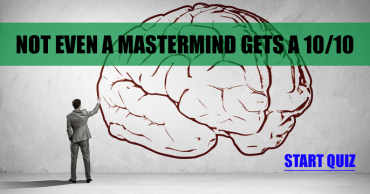 Are you an Amateur or a Genius?